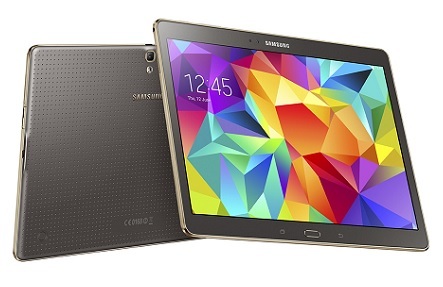 Samsung has now finally produced the Galaxy Tab S series. With the rapid improvement in manufacturing OLED displays, Samsung has moved the industry forward as much as anyone delivering time and time again and the Tab S is no exclusion. At times though there maybe that unexpected moment when you break your Tab S and that’s when you need to call the guys at Phone Ninja Perth. Smashed your Tab S glass or screen? Well, Phone ninja is here to give you a hand. Phone ninja techs only use the most reliable and high quality parts to fix your screen problems. And for other repairs, our technicians also provide comprehensive technical diagnosis to clarify what’s wrong with your Tab S.
Visit our stores or call us for the best Tab S service in Perth. We offer a 3 months guarantee and the best price, guaranteed.